I’ve been testing out a site I’d not come across recently, and wanted to share some of the products I’d found, which could be very useful if you’re looking for Christmas Gift inspiration. Zazzle is a design focused website, for creatives and those who love personalised products. Designers can upload their designs to the products, and consumers can select from hundreds and thousands of permutations. What a great idea! Not only that, but as the consumer you can personalise your selections even further, adding names, a different design, text, colours and more. It really the kind of place where you can lose hours playing and creating. Let me show you what I’ve tried out. 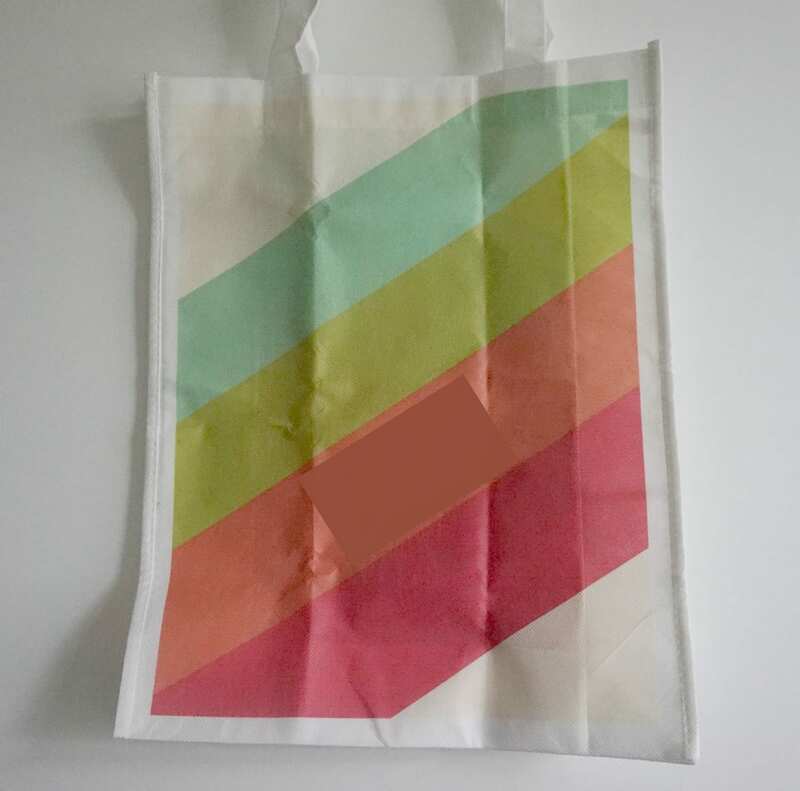 I have a few of these reusable bags for the girls and think they’ll be so useful (name blotted out for privacy). I know the older one will fill with craft pieces and the younger will pop her swimming kit in it for school. They’re really robust and durable, and great value at just £8. I couldn’t resist these on-trend contemporary mugs when I saw them, and they’re going to be perfect as Christmas gifts for the girls’ teachers. They’re chunky and thick so will stand the test of time in the school staff room, and certainly won’t get mixed up with others. I have 3 in total, all personalised with the teachers’ names. In a house of women we are always hunting around for toiletry bags, so when I saw these medium sized beauty bags I knew they’d be really useful for the girls. At £29.95 they’re a little pricey I guess, but you can add your own design, and text so I guess that’s what you’re paying for. I also picked up one of these round compacts with the Hipster Kitten designs for £13.95 that will be fabulous for a stocking filler, or birthday gift later in the year. I loved that they’re also available in lots of different shapes. 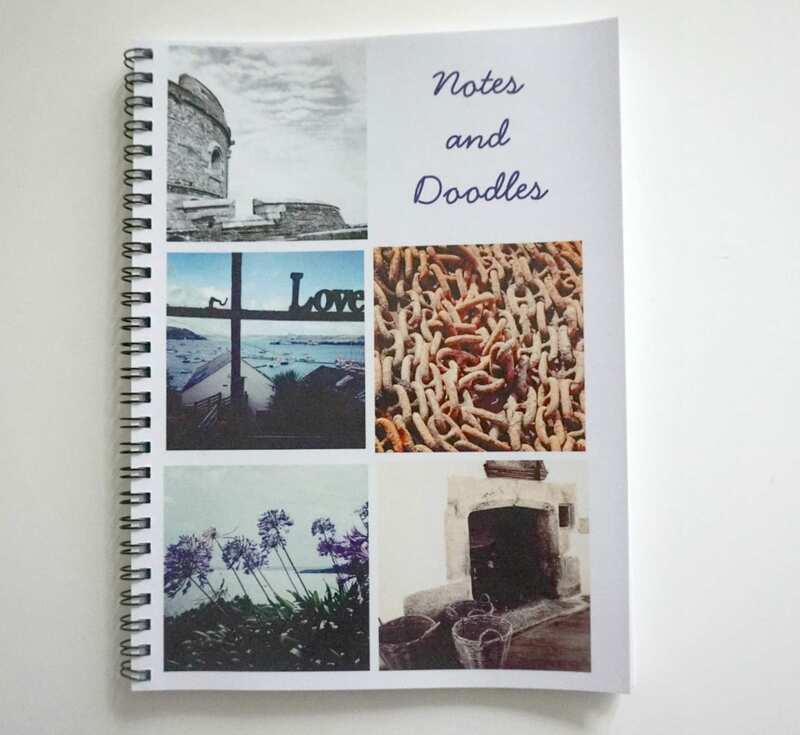 As a blogger, I can never have too many notebooks, so when I saw this one that I could personalise with my own Instagram images I couldn’t resist. It was so easy to do as well, and took just a few minutes to add my favourite photos. It’s quite a basic book, so again, I think you’re paying for the design and ability to personalise it. 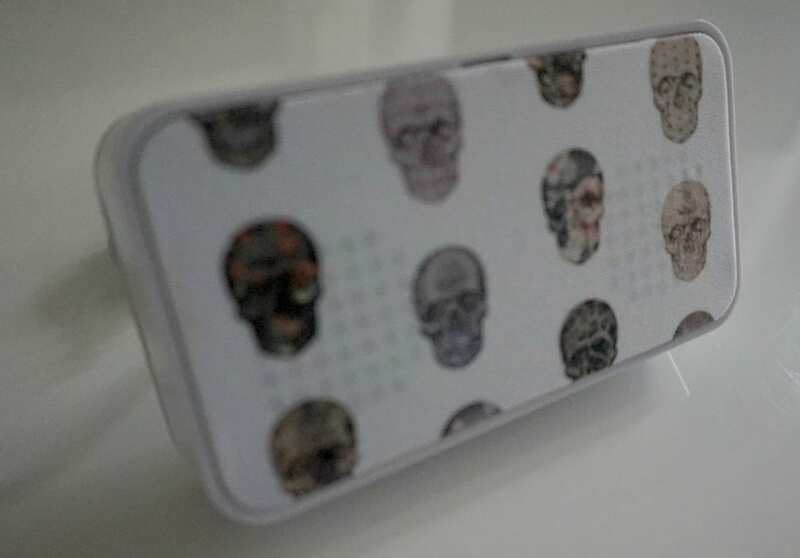 This cute, fun little speaker is created using the Colourful Skulls pattern and features an OrigAudio 2.0 portable speaker. I’m putting this in my daughter’s stocking for Christmas and think she will love the funky design. For a girl who never stops listening to music this will be ideal for travelling and visiting friends. So, all in all a great site with some very different and unusual products. One thing to note, this is a US website with a UK front, so some products ship in from the States. That’s fine, but does mean some of the shipping costs are higher than we’re used to. Zazzle inform me that they’re working on upgrading their shipping giving more options at less expensive rates. And they cover the import duty which lots of other companies don’t. 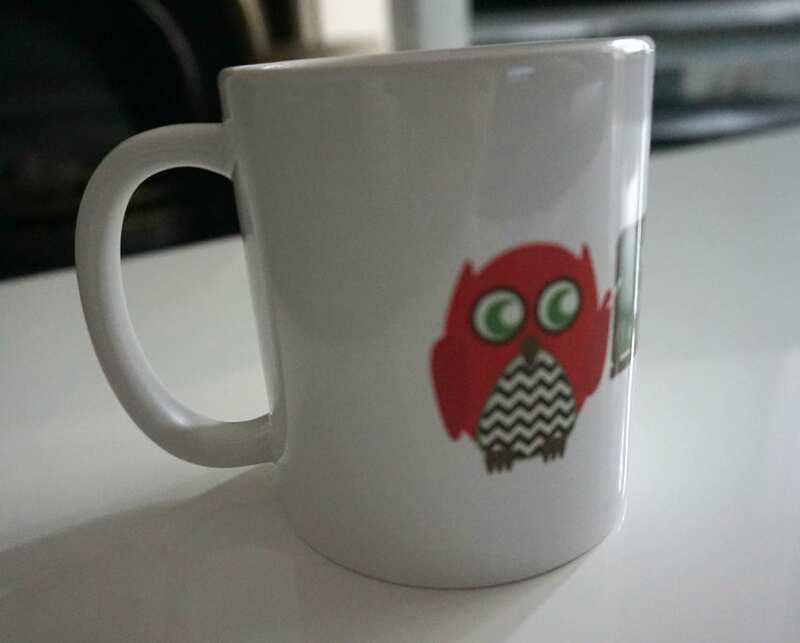 Thanks to Zazzle for gifting the products, the comments and opinions are genuine and honest. Lots of lovely inspiration! 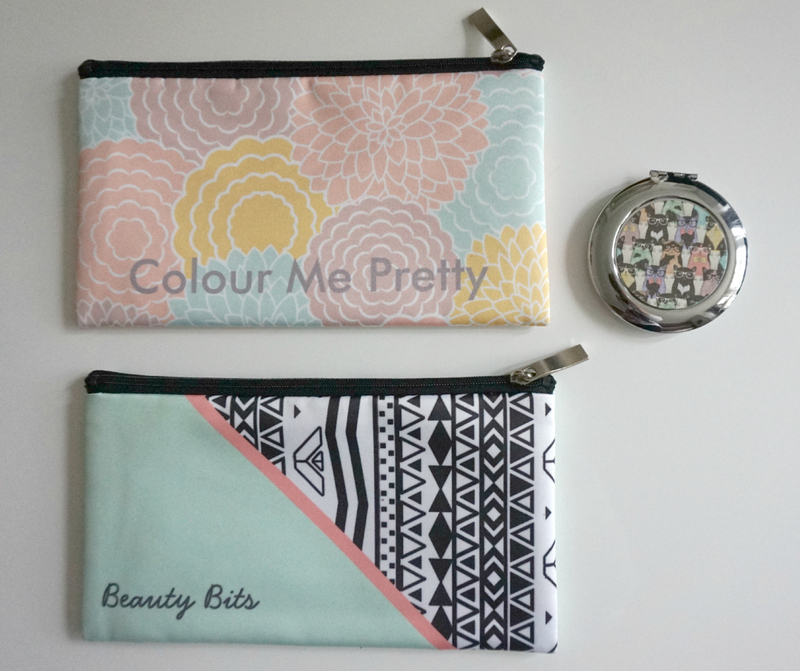 Love those beauty bags, I always need new ones, I seem to use them all the time when I’m out an about. I need one just for cables!